"The creative media multiplier is an imperative, not a nicety." 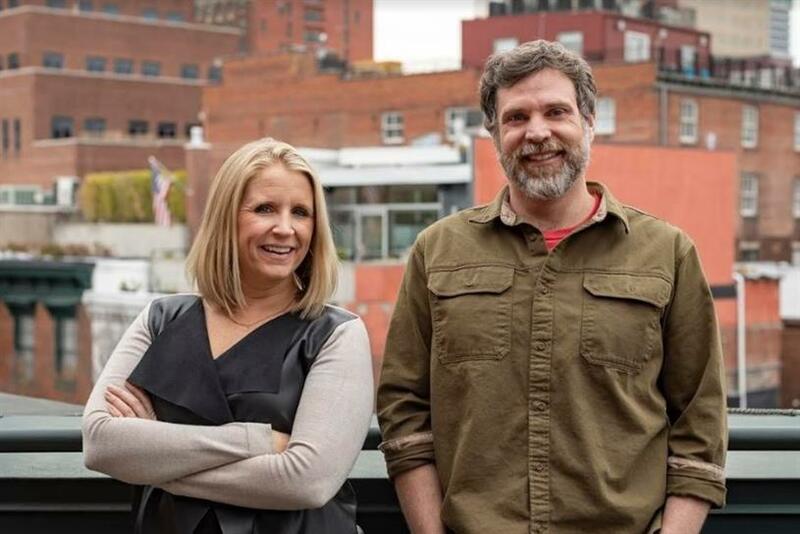 The Martin Agency has launched a new cultural communications group that fuses creativity, strategy, earned media and paid amplification. The Cultural Impact Lab will live inside the IPG shop’s creative department and help engineer activations for brands. "The creative media multiplier is an imperative not a nicety," Jaclyn Ruelle, SVP, managing director, cultural impact and brand communications, told Campaign US. She will run the group in partnership with Greg Fischer, SVP, head of comms and engagement strategy. "We must rethink the way to reach consumers who are not digesting things in a silo. It’s about speaking to them on their turf and on their time. We are about ideas with impact- ones that can only come with the convergence of disciplines." Ruelle joins from IPG sister agency MullenLowe, where she spent the last eight years uniquely integrating her cultural storytelling expertise into award-winning creative campaigns. She won at Cannes Lions for American Greetings World’s Toughest Job and JetBlue FlyBabies, and worked across a variety of buzz-building brands including Zappos, E*TRADE and Feld Entertainment. Ruelle added: "If we do one great thing this year, it will be to ensure that every piece of work you see from Martin is all about making an impact on culture. We know that the best brands are defined by great storytelling and so if we can become the next great author of the best brand stories of the year then it’s a year well spent." Fischer led comms and media groups inside of Venables, Swirl and Kirschenbaum across brands including Walmart, Microsoft, eBay, Nestea/Coca-Cola, Salesforce, PayPal and Barclays Global. Martin Agency CEO Kristen Cavallo said: "Our job is to make our clients’ brands as noticeable as possible. Buzz and earned media are necessities. Consumer indifference is at an all-time high, and activations and experiences are creative media multipliers."